Payment only for time used. 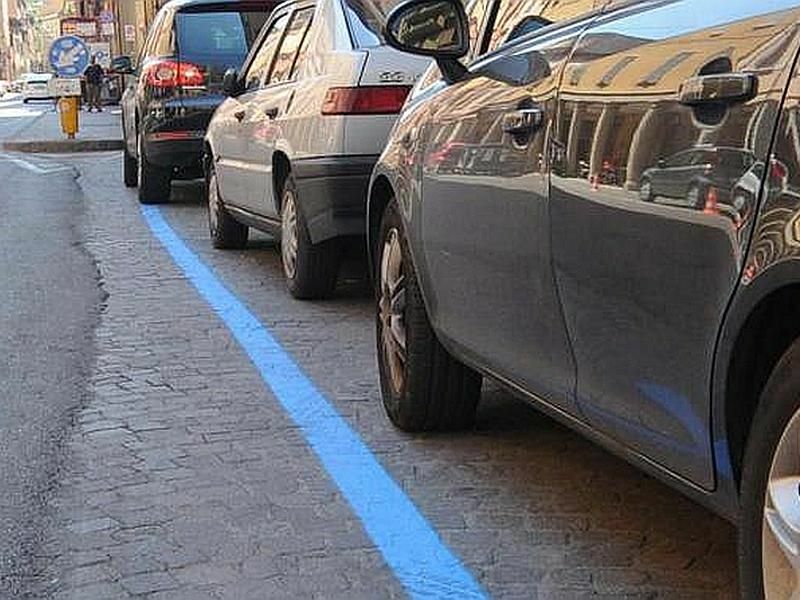 From Wednesday 29 April, parking on the blue lines in Milan will become simpler and cheaper as city mobility agency ATM launches a new phone-in payment system. After the recent introduction of virtual bus tickets, ATM has extended the services available to smart-phone users to cover leaving your car in the blue (charged) parking slots. Three free apps are available, and all three will be valid for the new service. Motorists can choose between EasyPark, MyCicero and Pyng. While the first two are linked to the user’s credit card, Pyng adds the parking charge to the driver’s existing Telepass account. The apps can be used for more than just one licence plate, and they provide details of current and past parking costs. They also provide an alarm when the original time selected is about to expire, so that the period can be extended if necessary. Once the app is downloaded and installed on the phone, an email will be sent with a sticker to be displayed on the windscreen advising meter maids that the driver is using the phone-in payment system. Apart from the convenience of not needing to find coins or to keep returning to “feed the meter” when the original period is running out, the systems also debit only the minutes actually used for parking, since the motorist can end the paid period when driving away. The apps will also shortly be available also in English, promises ATM.